GBA4iOS is a Game Boy Advance Emulator to play Classic and Retro games on your iPhone and iPad, it provides you the flexibility of many controller usage. Earlier it was the time when iPhone user with iOS 7 updates could have download the GBA4iOS from their device with the help of Cydia. Now Cydia is not accessible on your iOS device as we don’t have any available jailbreak tools. 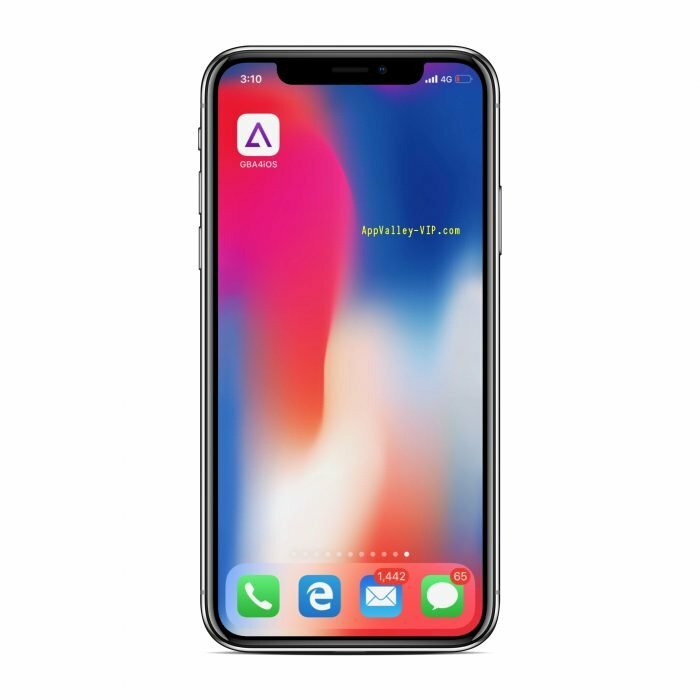 Today we are going to show you some methods that can help you to get GBA4iOS from AppValley, no matter if you are using the latest iOS 12. Before showing you the way to install it on your device, let me tell you some of it’s cool features. It is a most liked Emulato by the iOS user. It runs smooth on your device. It has inbuilt cache cleaner. It will not slow down your device. Plenty of GBA ROMs available. As it is not available on App Store and you cannot access it either from Cydia. We have some a super alternative to Cydia called AppValley. AppValley is an app installer which provides the flexibility to the user to install a bunch of cool apps and games those are available on App Store. Downloading AppValley on your iOS device you can install GBA4iOS in a minute. Follow the steps below to get it installed on your device. Make sure your device is connected to a working wi-fi or Cellular data. you will find the complete installations guide. Once AppValley is installed on your device . Look for ” Apps ” section on it. You will see GBA4iOS on AppValley when scrolling down. Once GBA4iOS is installed fro AppValley on your device it will be appearing on your iOS device Home Screen, before launching the app make sure you have Varified the app profile. To Varify the App profile you have to go to – Settings > Genral > Profile and Device Management, here you will see GBA4iOS Configuration Profile Certificate, tap Trust on it. Once every thing is done as mentioned above, you are all set to play GBA4iOS classic games. Let us know how it is helping with your iOS device, and do not forgot to comments of you find any problems on it.